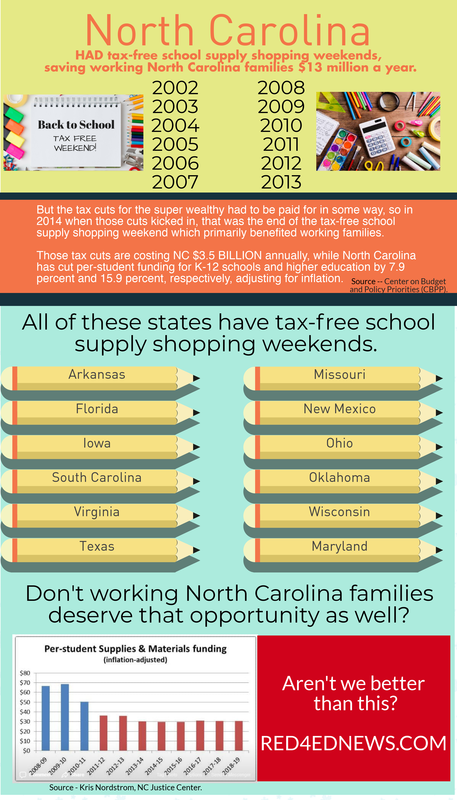 NC K-12 education news for educators, BY educators. 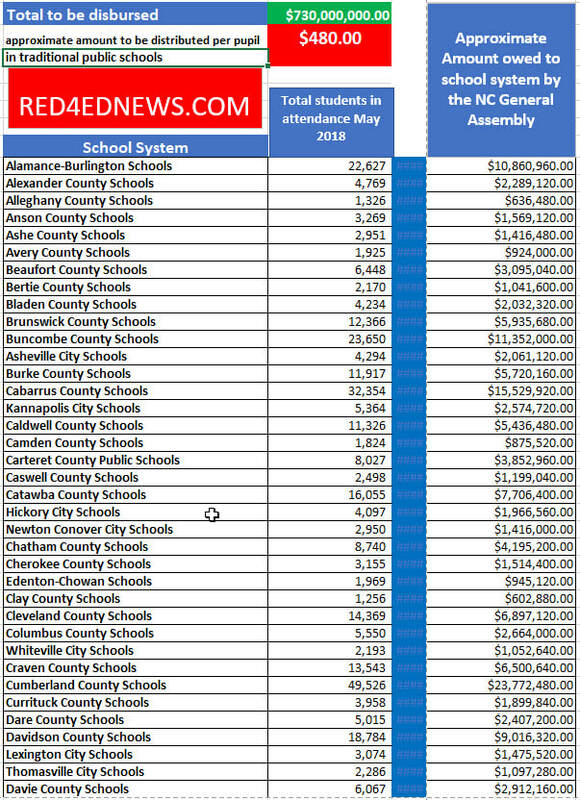 How much are NC school systems owed from the collection of fines? North Carolina school districts are going back to court to try to enforce a 10-year old court decision ordering state leaders to turn over nearly $750 million that was improperly withheld from public schools. "The North Carolina School Boards Association and "many school districts" plan to file a complaint next Wednesday in a longstanding lawsuit against the state, the group announced Thursday. The state has failed to comply with a court order to pay nearly $750 million for North Carolina public schools, the group said."